DOE Senior Officials Lay Out Goals to Remove Cleanup Barriers to EMAB Members; Office of River Protection Completes First 2018 Tank Waste Reduction Campaign; and Much More! WASHINGTON, D.C. – Senior DOE officials shared their visions for advancing the EM mission and highlighted significant cleanup accomplishments to the Environmental Management Advisory Board (EMAB) last week. “There are dedicated people who want to get work done. How I view the role of headquarters is to facilitate that, to help them get it done, to eliminate roadblocks, identify barriers, and knock them down,” EM Assistant Secretary Anne White told members of the board, which provides the head of the cleanup program with information, advice, and recommendations on issues affecting EM. White and Paul Dabbar, DOE Under Secretary for Science, laid out their objectives for accomplishing more work more efficiently through contract changes and regulatory reform, emphasized the importance of a “completion mindset” for cleanup, and thanked the board members for their sound advice and other contributions to the program. 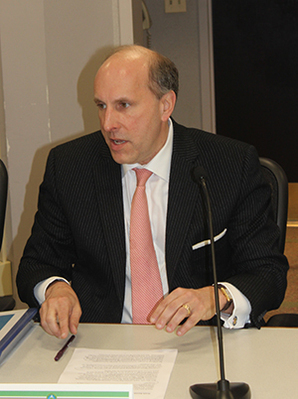 “It’s important for us to continue to deliver for risk reduction for the communities, for the taxpayer, to do things as efficiently as possible, and once again, I appreciate this group,” said Dabbar, who served on EMAB for 12 years before becoming Under Secretary for Science last year. 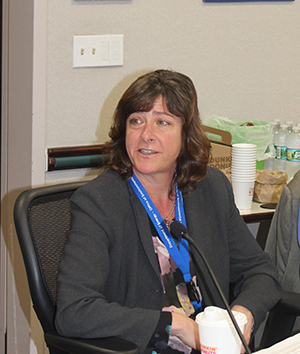 EM Assistant Secretary Anne White speaks to members of the Environmental Management Advisory Board at DOE headquarters. Paul Dabbar, DOE Under Secretary for Science, addresses Environmental Management Advisory Board members. White pointed to EM’s successful track record — the closure of the Rocky Flats, Fernald, and Mound cleanup sites — to show how the program is competent in finishing projects safely and successfully. It was White’s first address to EMAB since she was sworn in as EM’s Assistant Secretary in late March. The Department is focused on improving burdensome regulations that get in the way of efficiently accomplishing DOE’s missions, Dabbar noted. 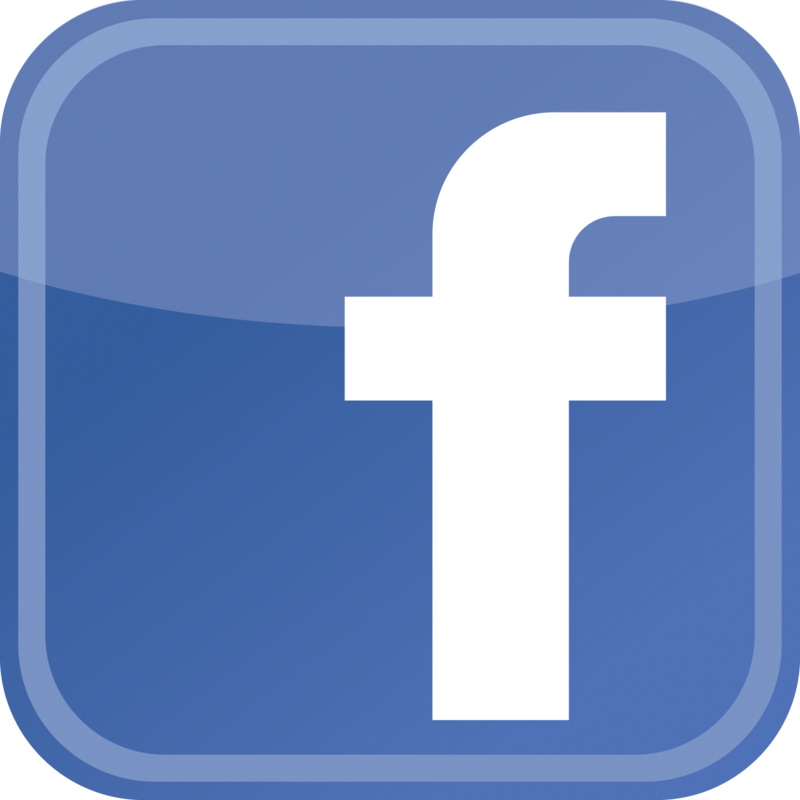 Inclusive teams from the Department’s Laboratory Operations Board are reviewing regulations involving operations at DOE national laboratories and sites, he said. Approving the start of construction of a new $288 million underground ventilation system at the Waste Isolation Pilot Plant (WIPP), which is key to increasing shipments of transuranic waste to WIPP from cleanup sites. “There are a number of things that we have going on that we’re really positive about,” Dabbar said. The 242-A Evaporator operations are critical to tank waste management at the Hanford Site. RICHLAND, Wash. – EM’s Office of River Protection and tank operations contractor Washington River Protection Solutions (WRPS) completed the first tank waste volume reduction campaign of the year earlier this month, creating an estimated 166,000 gallons of valuable double-shell tank storage space. During the 15-day campaign, approximately 900,000 gallons of liquid waste from feed tank AW-102 was transferred to the 242-A Evaporator where it was heated to a boil under a vacuum. Vapor from the boiling waste was collected, condensed, filtered, and sent for later treatment and disposal at the Effluent Treatment Facility (ETF), resulting in the 166,000-gallon tank waste volume reduction. The remaining concentrated waste was transferred back to a double-shell tank. Since the last evaporator campaign in September 2017, crews completed improvements to the facility, including installation of new air conditioning in the evaporator control room, an effluent sampling station, and an upgraded continuous air monitor. A second evaporator campaign is planned for June. The evaporator has removed more than 85 million gallons of liquid from Hanford’s tank waste since beginning operation in 1977. 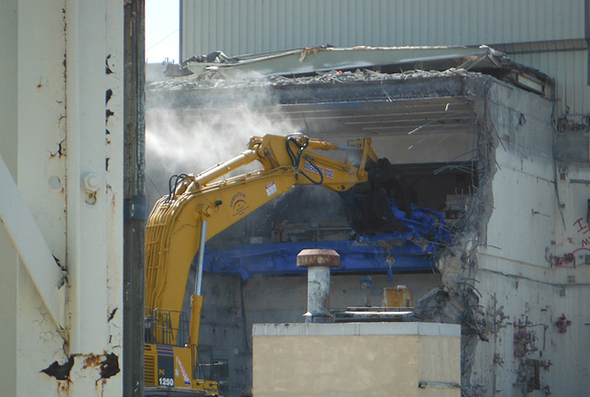 Crews demolish a portion of the West Valley Demonstration Project Vitrification Facility. WEST VALLEY, N.Y. – Workers recently removed a 38,000-pound crane from the Vitrification Facility at EM’s West Valley Demonstration Project (WVDP) site, allowing for continued progress in the building’s demolition. One of only two vitrification facilities to operate in the U.S., the Vitrification Facility produced 278, 10-foot-tall canisters of vitrified high-level waste between 1996 through 2002. 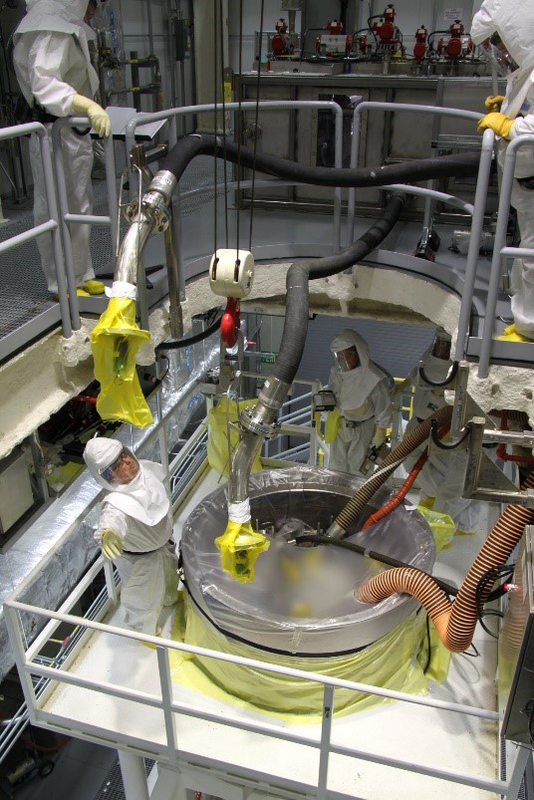 The facility’s process crane was used to handle canisters throughout the Vitrification Cell. WVDP Director Bryan Bower said the crane removal paves the way for the safe continuation of the Vitrification Facility demolition. “Once again the CHBWV team did an excellent job in utilizing their planning and execution of this high hazard work,” Bower said. Before taking out the crane, crews sprayed a fixative on it for additional contamination controls. They used a large excavator with a hydraulic hammer to break away the crane rails on both sides to free the machine from its location. Switching to another large excavator with a grapple attachment, the crane and its hoists were lowered to the floor of the facility, where crews then performed additional contamination controls. Over the next few days, the crane was size-reduced for packaging and shipping based on size, dose rates, and weight. Hanford’s groundwater treatment program hit an all-time high for the first quarter of fiscal year 2018, treating 295 million gallons of contaminated groundwater at the largest pump-and-treat facility on the Hanford Site. That is a 37-percent increase from the first quarter of fiscal year 2017. This achievement is due to workers’ optimization efforts, including equipment modifications and enhancement of operating practices. RICHLAND, Wash. – EM’s Richland Operations Office awarded CH2M HILL Plateau Remediation Company (CHPRC) 89 percent of the available fee for fiscal year 2017 (FY17), equating to $9,906,250 of a possible $11,075,000. EM releases information relating to contractor fee payments — earned by completing the work called for in the contracts — to further transparency in its cleanup program. Evaluation of CHPRC’s performance is conducted under two categories — objective performance measures ($8,075,000 in available fee) and a subjective performance measure ($3 million in available fee). In the objective category, CHPRC earned 99 percent of the available fee, or $7,975,000. The contractor completed a number of EM’s key performance goals for Hanford Site cleanup in FY17, including treatment of 2.2 billion gallons of contaminated groundwater, remediation of the 618-10 Burial Ground, and advancement of the sludge removal project in the 100 K Reactor Area; repackaging 280 cubic meters of transuranic mixed and mixed, low-level waste; continued progress in the management of the cesium and strontium capsule project; and completing uranium sequestration injections in the 300 Area. Workers on the sludge removal project step through procedures in the 100 K Reactor Area to prepare for a DOE operational readiness review completed in April. In the subjective category, CHPRC earned 64 percent of the available fee, or $1,931,250. This category of the fee determination addresses the June 2017 spread of radiological contamination that occurred at the Plutonium Finishing Plant (PFP) and the corresponding corrective actions that were ineffective at preventing recurrence as evidenced by the later spread of contamination in December 2017. Otherwise, performance was adequate, with a few areas in need of improvement, including vehicle safety, change proposal quality, baseline variance analysis detail, safety basis documentation, appropriate accounting for depreciation, and a backlog of subcontract audits. 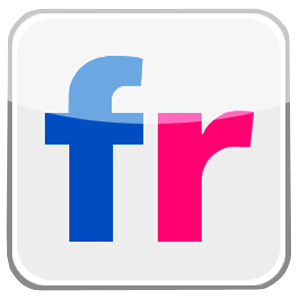 No payment of provisional fee for work on the PFP was made, and fee allocated for that work will remain as provisional fee until the final fee determination for that multi-year performance measure. EM posted a fee determination scorecard on its Hanford Site website. View the scorecard here. 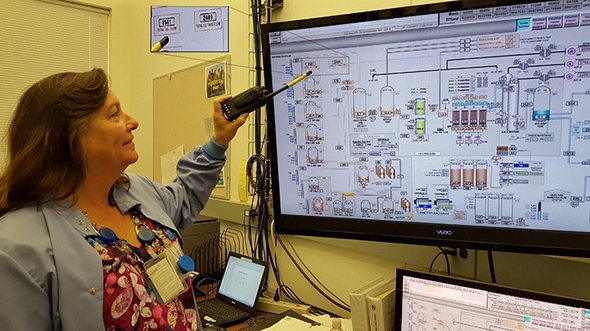 PIKETON, Ohio – EM recently upgraded two facilities supporting the former Portsmouth Gaseous Diffusion Plant, significantly enhancing DOE’s ability to communicate internally and to the public in the event of an emergency. 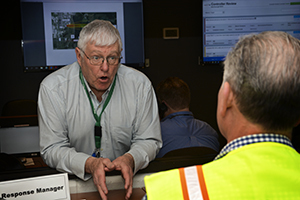 Fluor-BWXT Portsmouth’s Bernard Carrick, left, takes part in a recent emergency exercise at the Portsmouth Site’s Emergency Operations Center, which has been upgraded as part of the site’s emergency preparedness activities. 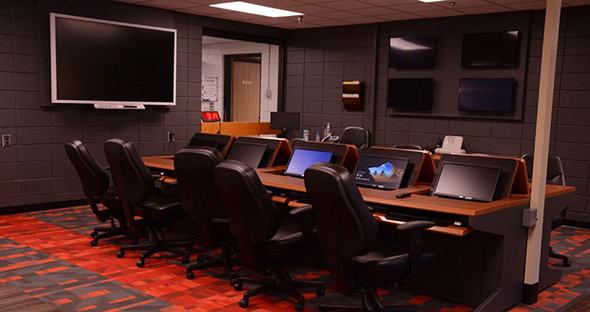 Crews overhauled several rooms within PPPO’s Emergency Operations Center (EOC) in the site’s X-1020 Building to accommodate new ceilings, lighting, flooring, heating, ventilation, air conditioning, furniture, computers, and electrical components. The other facility, the Joint Information Center — located at Miracle City Academy, a private school just north of the Portsmouth Site — is designed to inform nearby communities and accommodate news media during an emergency to ensure timely information is provided to the public. The upgraded Joint Information Center is located at Miracle City Academy, a private school located just north of the Portsmouth Site. 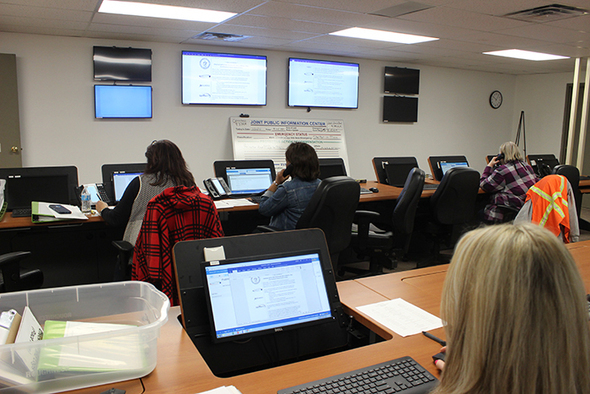 State-of-the-art technology, including WebEOC incident-management and other software installed at both facilities, streamlines the information-sharing process and reduces cumbersome paperwork that can be time-consuming. 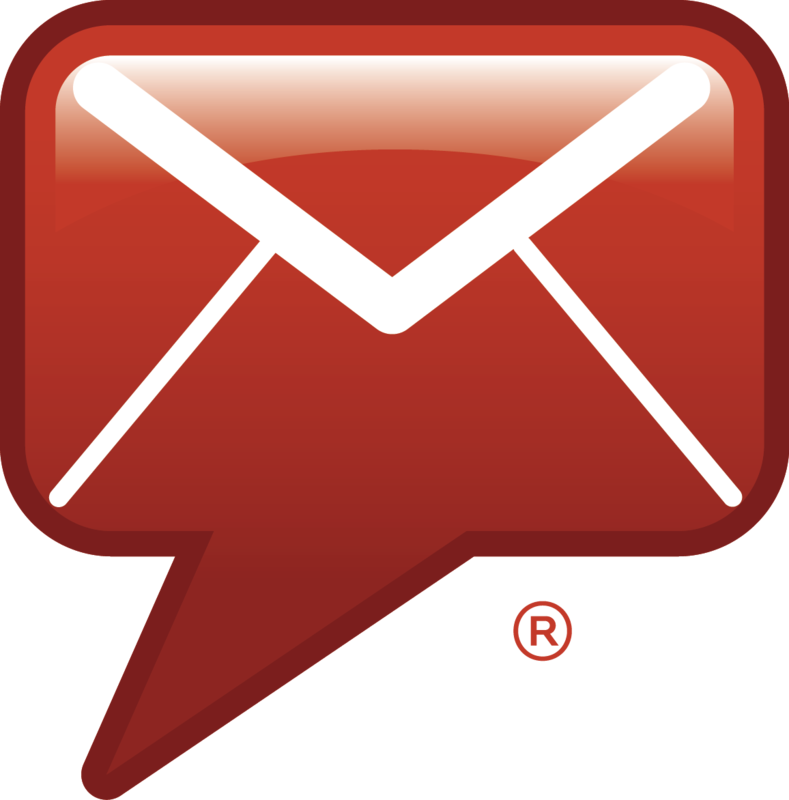 WebEOC is used by local government, the state of Ohio, and the DOE Headquarters Watch Office in Washington, D.C. 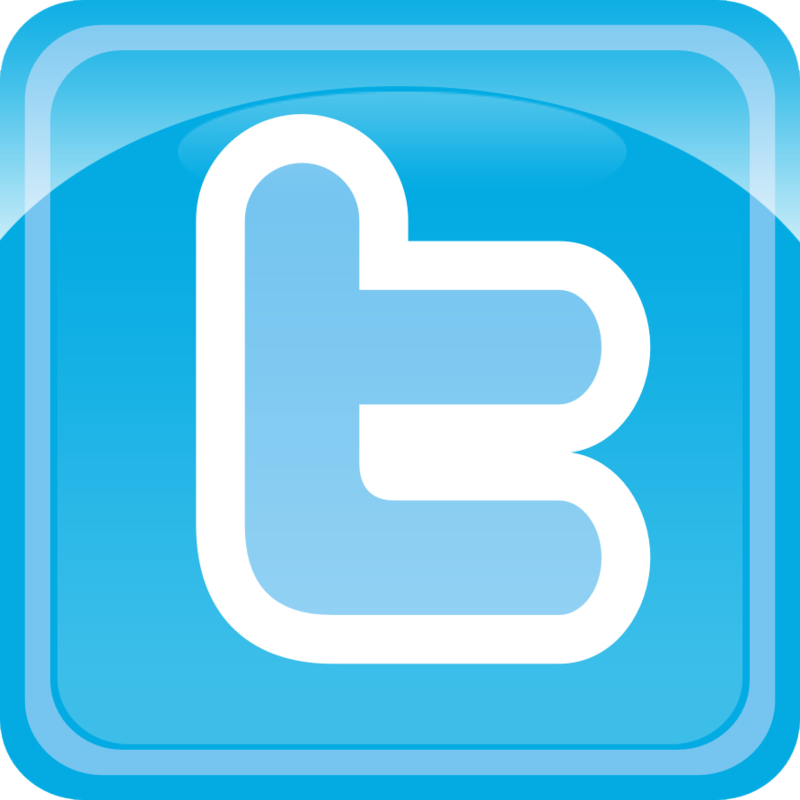 Such tools are being incorporated into the site’s continuity of operations plan, which outlines continuation of functions in times of emergency. The facility upgrades were a collaborative effort between engineering, fire services, telecommunications, waste management, information technology, and various personnel with site contractors, including deactivation and decommissioning contractor Fluor-BWXT Portsmouth and infrastructure contractor Portsmouth Mission Alliance. 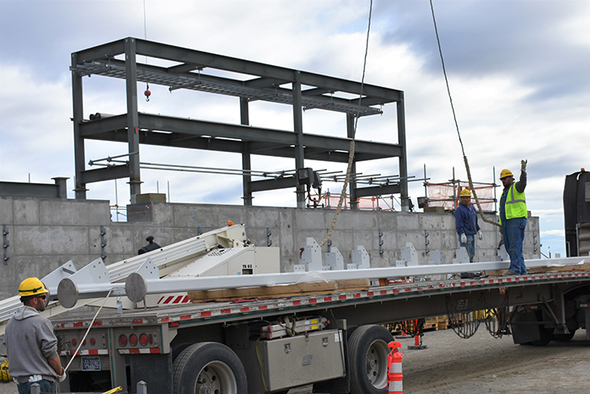 Workers safely unload structural steel for an evaporator equipment tower at Hanford’s Waste Treatment and Immobilization Plant. RICHLAND, Wash. – Crews with Hanford’s Waste Treatment and Immobilization Plant (WTP) safely unloaded more than 40 tons of structural steel for construction of a tower to house evaporator equipment that supports EM’s plans to begin treating tank waste through its Direct Feed Low-Activity Waste (DFLAW) vitrification approach. The tower will serve as structural support for evaporator equipment to be installed inside the Effluent Management Facility (EMF). EMF works along with robust underground double-walled transfer pipes as part of the WTP Balance of Facilities (BOF) support infrastructure. Once fully erected, the tower will stand 45 feet tall, 20 feet wide, and 20 feet long. When fully assembled with its internal evaporator equipment, construction crews will hoist the entire unit and safely set it inside the EMF. During low-activity waste vitrification operations, secondary liquids will be generated from the melter off-gas system and when transfer pipes are flushed. These liquids will then go to the EMF where excess water will be evaporated away and the remaining concentrate sent back into the vitrification process. “The arrival of the evaporator tower steel is yet another sign of progress for the EMF facility, which is critical to achieving the start of DFLAW,” said Jason Young, ORP BOF federal project director. The DFLAW approach is expected to enable treatment of low-activity waste to begin in advance of the court-ordered milestone date of 2023. This approach will increase available double-shell tank space and provide valuable lessons learned to aid startup and commissioning of other portions of the WTP. RICHLAND, Wash. – DOE’s Voluntary Protection Program (VPP) recently recertified the Volpentest Hazardous Materials Management and Emergency Response (HAMMER) Federal Training Center as a VPP Star Site for the fifth time. 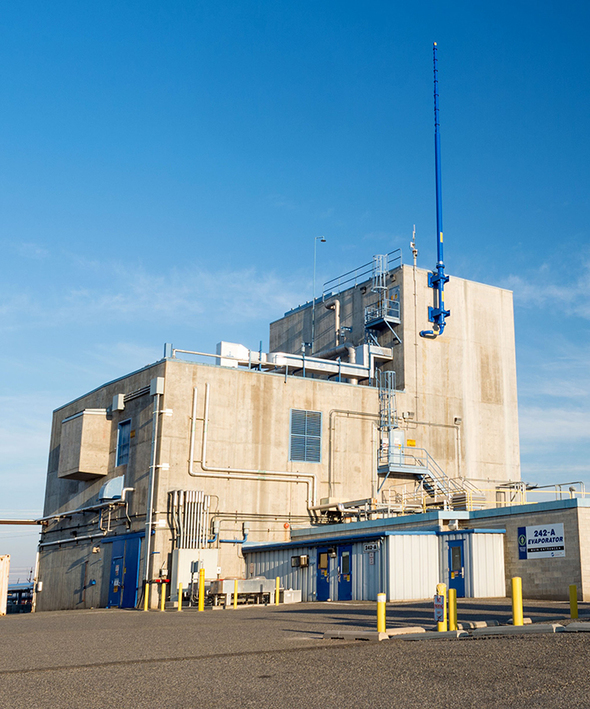 The Hanford Site's HAMMER has maintained VPP Star status since 2002. 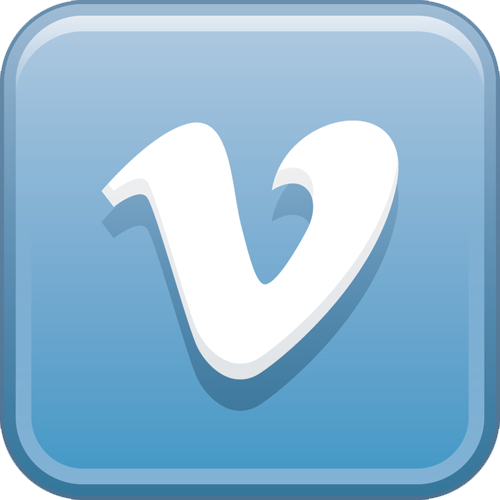 The VPP tenets evaluated during the certification process are management leadership, employee involvement, worksite analysis, hazard prevention, and safety and health training. HAMMER staff are shown here with a flag and plaque as part of the recent recertification during the Mission Support Alliance (MSA) President’s Zero Accident Council meeting May 17. As the EM Richland Operations Office (RL) site services contractor, MSA operates HAMMER. Pictured, left to right, are Dennis Humphreys, HAMMER senior safety technical advisor; Bret Akers, HAMMER conduct of training manager and VPP management sponsor; Andrew Crawmer, HAMMER Employee Zero Accident Council chairman; Joe Estey, VPP program manager; Steve Maiuri, Hanford Atomic Metal Trades Council training director and labor liaison at HAMMER; Karen McGinnis, HAMMER director; Terrie Jenkins, HAMMER project specialist; Jenn Bilskis, HAMMER senior advisor to the director; Bill Hamel, RL assistant manager for safety and environment; and Paul Vandervert, HAMMER operations manager. Savannah River Nuclear Solutions President and CEO Stuart MacVean (right) addresses the Federal Business Opportunities Forum audience as part of a panel session. Also participating in the panel discussion were (from left) Sandra Fairchild, Savannah River Remediation Director of Project Services and Support; Norbert S. Doyle, EM Deputy Assistant Secretary, Acquisition and Project Management; and Thomas Johnson, DOE-Savannah River Site Associate Deputy Manager. AIKEN, S.C. – The Savannah River Site (SRS) recently hosted the Energy Technology and Environmental Business Association (ETEBA) for the Federal Business Opportunities Forum at the University of South Carolina Aiken’s Convocation Center. The event informs subcontractors and vendors of upcoming federal procurement opportunities in the region, including DOE, the National Nuclear Security Administration and U.S. Army Corps of Engineers (USACE). “The event offered a great opportunity to connect suppliers with procurement professionals and technical leaders,” said DOE Deputy Manager-Savannah River Thomas Johnson. “This exchange of ideas and capabilities is vital to enabling DOE missions and demonstrates that the Savannah River Site is a leader in small business advocacy,” he said. 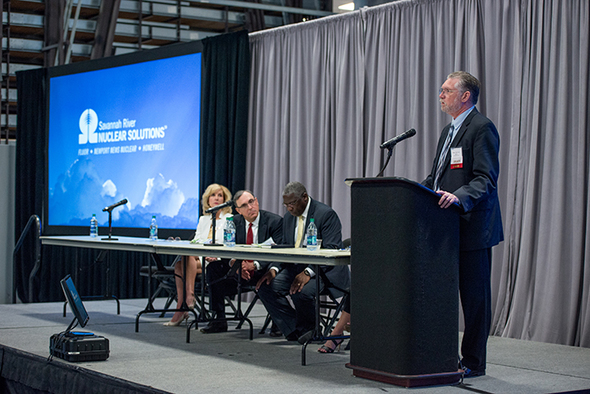 ETEBA Executive Director Tim Griffin attributed the forum’s success in great part to the support of SRS, Savannah River Nuclear Solutions (SRNS), the site’s management and operations contractor, and other prime contractors at the site. “The afternoon's reverse tradeshow, with buyers from federal agencies and contractors, was a new event for us this year and the feedback has been overwhelmingly positive. Having the support and active engagement of DOE-SRS and SRNS allowed us to build on last year's event and to offer a compelling and worthwhile program for this year's participants. We hope to continue the success of the two forums we've hosted to date with an even bigger event in 2019,” Griffin said. The full-day event featured panel discussions focused on procurement opportunities in government agencies. Panelists included speakers from DOE Headquarters; DOE Savannah River Office; SRNS; Savannah River Remediation, the site’s liquid waste contractor; Centerra, the site’s protective force contractor; EM’s Savannah River National Laboratory; USACE Savannah and Charleston districts; and the SRS Community Reuse Organization. The panel sessions were followed by a reception and the reverse tradeshow. ETEBA is a non-profit trade association representing approximately 170 small, large, and mid-sized companies and affiliate members that provide environmental, technology, energy, engineering, construction, and related services to government and commercial clients. Its mission is to promote the success of its members by fostering market understanding, identifying business opportunities, and advocating for common interests. 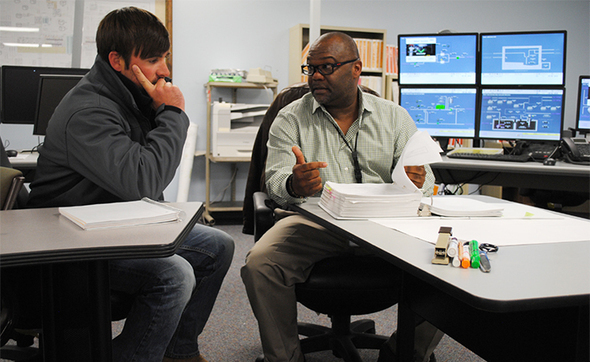 Savannah River Remediation (SRR) Shift Operations Manager Tracy Scott (right) describes Savannah River Site Tank Farm operations to Matt Chassereau, an H Tank Farm Operations first line manager, as part of SRR’s enhanced continuing training. SRR is taking significant steps to hire, train, and pass knowledge to the next generation of nuclear workers in the face of attrition. AIKEN, S.C. – EM’s liquid waste contractor at the Savannah River Site (SRS) is embarking on an enhanced training program to ensure the next generation of nuclear workers is equipped to safely carry on the liquid waste mission. Since 2015, Savannah River Remediation (SRR) has hired four classes of production operators, totaling more than 120 new workers in that field alone. Hiring in fields such as maintenance, radiological control, and engineering has also increased significantly over the last three years. The driving force behind the SRS mission is the employees who control, operate, and monitor facilities, said Jim Folk, DOE-Savannah River Assistant Manager for Waste Disposition. “Ensuring we have a trained, skilled workforce to safely advance liquid waste operations is a priority for the Department of Energy,” Folk said. 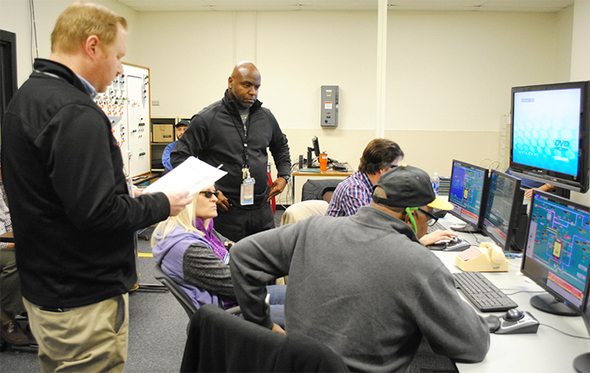 Tim Turner, center, Saltstone Shift Operations Manager, and Russ Webb, left, Saltstone Simulator Instructor, provide instruction and oversight to control room operators. SRR disposes low-activity waste into a grout form in the site’s Saltstone Production Facility. Typical responsibilities of an SRR production operator include controlling remote operations via cranes, manipulating other controls, and taking surveillances of facility systems, among other tasks. This hiring initiative is a big undertaking, SRR President and Project Manager Tom Foster said. To support the influx of new workers, SRR is enhancing its training courses to better prepare new employees for the complex site and technical work with an overarching emphasis on safe and disciplined operations. Employees in operations, maintenance, laboratory, radiological control, and shift technical engineering are a part of the training program. In addition to initial new-hire training, the continuing training courses are designed to continually increase and reinforce worker knowledge of conduct of operations, safety requirements, and facility-specific systems, among other topics. 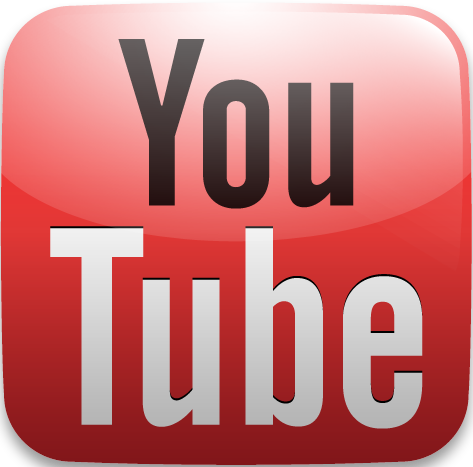 They also provide opportunities for practical, hands-on exercises and interactive, team-based learning. 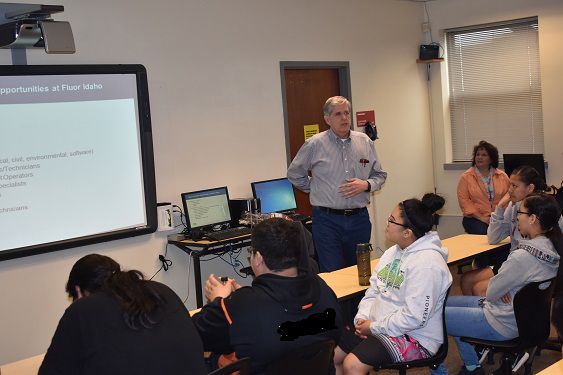 Fluor Idaho President Fred Hughes and Communications Director Ann Riedesel (center) gather with the students from Fort Hall Junior and Senior High School after the career opportunity class organized by the Foundation for Indigenous Education, Leadership Development, and Sustainability. Moab Uranium Mill Tailings Remedial Action Project Groundwater Manager Ken Pill helps students learn about groundwater cleanup methods. 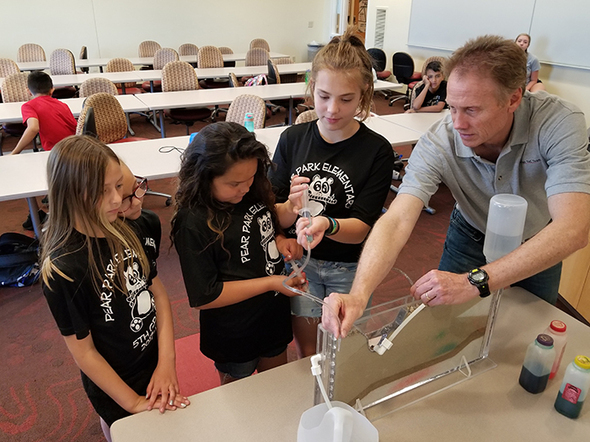 GRAND JUNCTION, Colo. – Using sand-tank models, employees with the Moab Uranium Mill Tailings Remedial Action (UMTRA) Project showed fifth-graders at the local Children’s Water Festival how they clean up groundwater. Each spring, about 2,500 fifth-graders from the Grand Junction area participate in the festival. Ute Water Conservancy District is the primary sponsor and it partners with local businesses and government agencies to provide a diverse collection of hands-on activities to help educate students on water’s various roles. Moab Project employees who participated in the demonstration at the event at Colorado Mesa University included groundwater manager Ken Pill, senior program manager Joe Ritchey, and public affairs manager Honora Thompson. To demonstrate groundwater movement, they used sand-tank models containing several layers of different materials including representations of gravel, sand, and clay. They also talked about the permeability of those materials, groundwater pollution, and cleanup strategies, such as pump-and-treat and natural flushing methods. 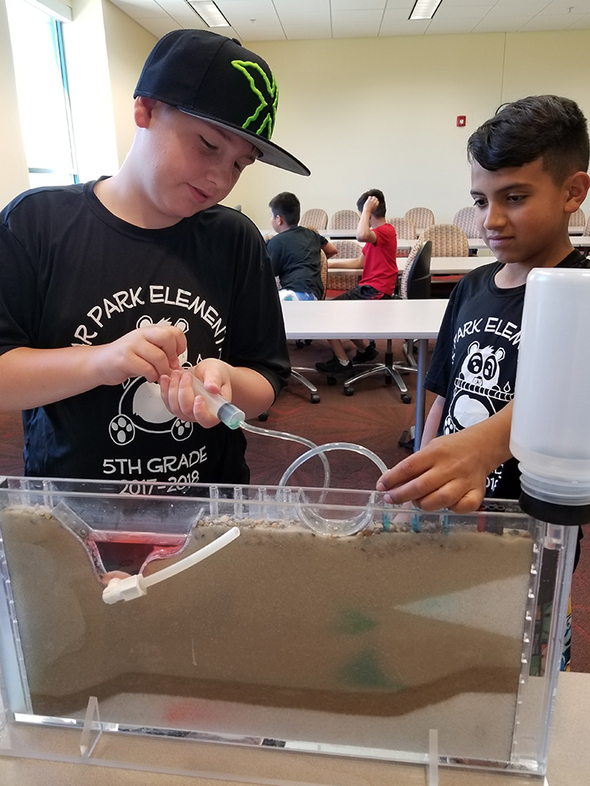 Fifth-graders from the Grand Junction, Colorado area worked on sand-tank models to remove simulated groundwater contamination. Student “polluters” inserted dyed water into the model to demonstrate how contamination can spread into groundwater. Students then worked to clean up the groundwater using plastic syringes to simulate pumping wells. This was the festival’s 25th year and the Moab Project has taken part for about a decade. The Moab Project uses extraction and injection wells on the Moab Site to protect surface water quality and to recover ammonia, uranium, and other contaminants prior to discharge to the Colorado River.